Once upon a time, Frisco was a small town. Pretty hard to imagine, right? Now it’s known as the fastest growing city in the country, and for good reason. So, what happened and where did all the growth come from? Well, for those answers you have to start at the beginning of Frisco’s rich history. My recommendation, head straight to the Frisco Heritage Museum. 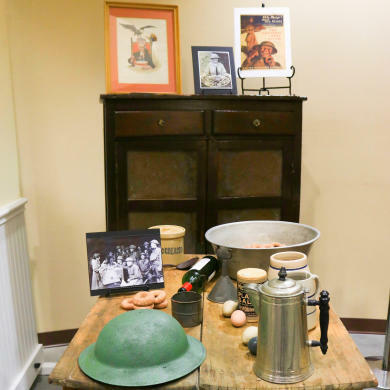 Located in the heart of Frisco, the Frisco Heritage Museum is a portal to the past and a look into the city’s future. 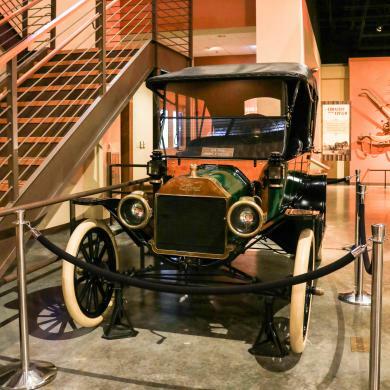 Featuring a wide array of informative exhibits and activities, it’s a place the whole family can enjoy. 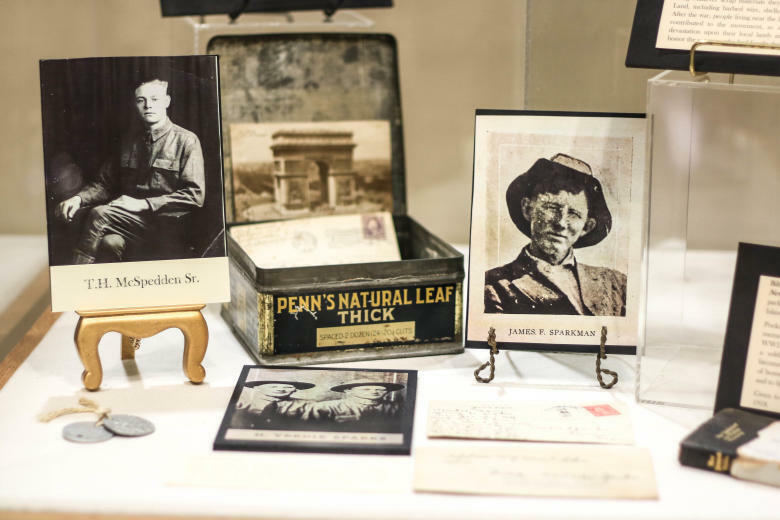 Throughout the museum you learn the stories of some of Frisco’s most beloved residents. Like, Mrs. Ethel, the owner of the first beauty parlor in Frisco. Or, Sam Lane, one of the city’s first mayors. You will also learn about the early farmers and their journey in the cotton industry. I personally enjoyed learning about the huge impact of the American railroad. There is seriously so much to learn during your visit. 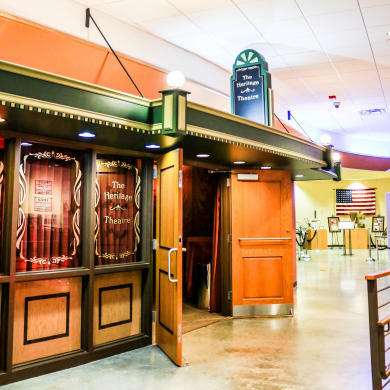 One of the many fun features of the museum is, “The Heritage Theater.” Designed to look like a charming theater of the past, it plays old films for guest to enjoy. All the films are completely free of charge, so you can watch as many or few as you would like. Our family’s favorite were the old western films. To add to the charm, the films are all silent and in black and white. 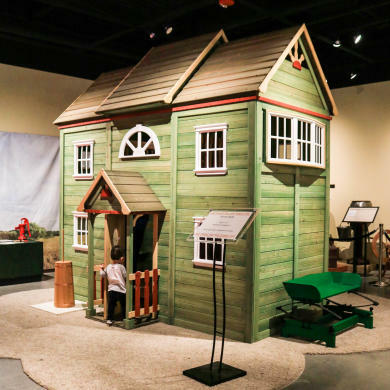 Another great attraction is the beautifully crafted play house that is located on the second floor of the museum. It’s the perfect size for young children to play and imagine what life was like for the early settlers of Frisco. There are areas for children to churn butter, use a washboard and even collect eggs from the farm. In addition, they offer a variety of costumes that kids can wear as they pretend to be pioneers. It was definitely my son’s favorite part of the museum. Before ending your visit, don’t forget to stop by the museum gift shop for some exclusive Frisco memorabilia. Once you are done shopping, take some time to walk around outside and enjoy Frisco Heritage Center. It’s composed of historic buildings, like a church, school house and log cabin. There is also a peaceful gazebo where you can sit and admire the lovely landscape. I hope you’ll visit soon. Melissa is a content creator who calls Frisco “home.” Her favorite things include traveling to U.S. National Parks, photography, and trying new sushi spots. In her free time she can be found on adventures with her husband and son. Follow along on her Instagram @casajackson_.